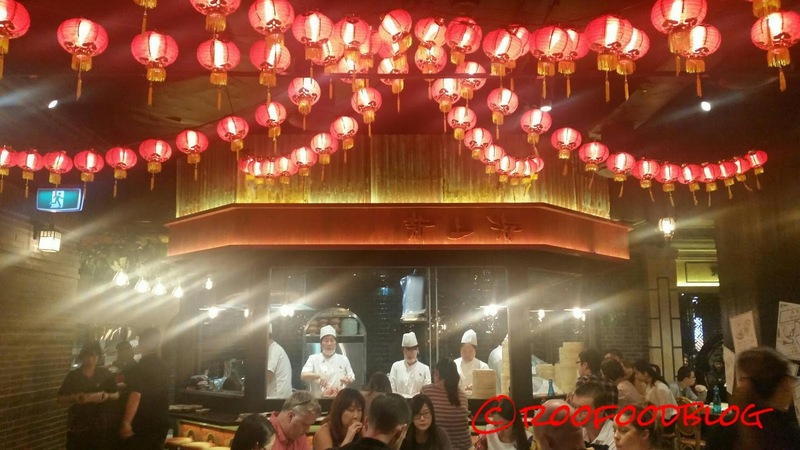 Since New Shanghai opened a branch in Westfields Sydney it has been a constant stream of diners. 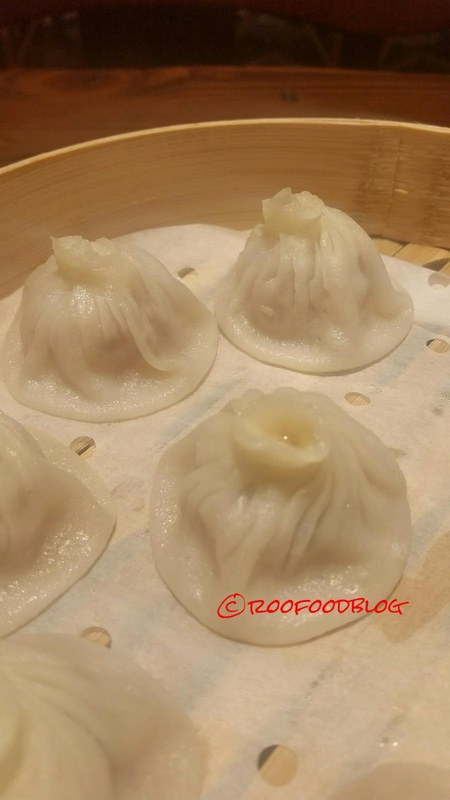 New Shanghai is famous for their dumplings, but the menu is quite extensive for other dishes including rice, noodles, meats and seafood dishes. Guessing that many actually go for the dumplings though. 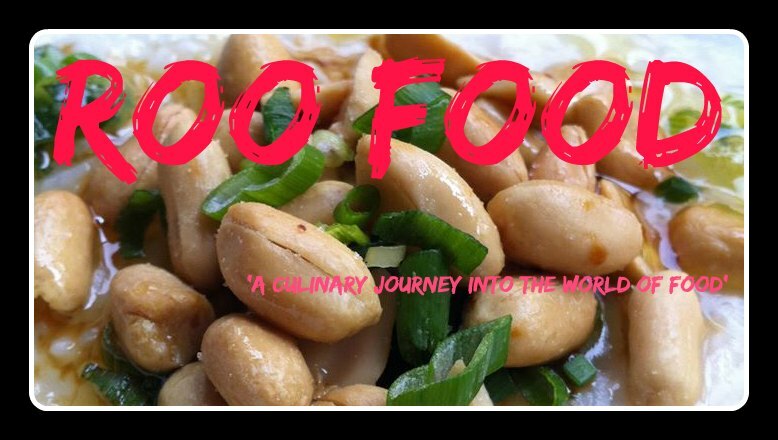 I have made numerous visits over the past few months and have tried something different every time. My first visit I had some Chinese tea, served in these cute red and black tea pots. Please note that the dumplings can take some time to arrive so sit back and people watch. 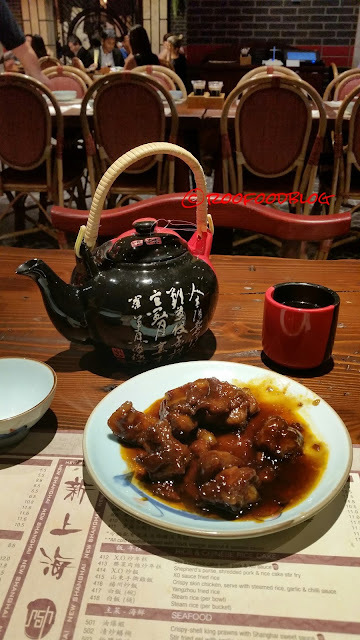 We start with the tea and a serve of the rock sugar and black vinegar pork ribs. They are served cold. Sticky, meat tender ribs coated in a sweet and sour style black sauce. 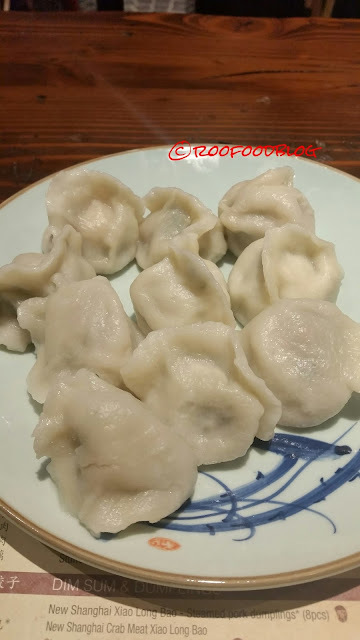 I enjoyed nibbling on these and sipping on my tea (which was only luke warm) while waiting for my dumplings to arrive. Finally a steaming bamboo basket is placed before me loaded down with the New Shanghai Xiao Long Bao - the infamous soup dumpling. 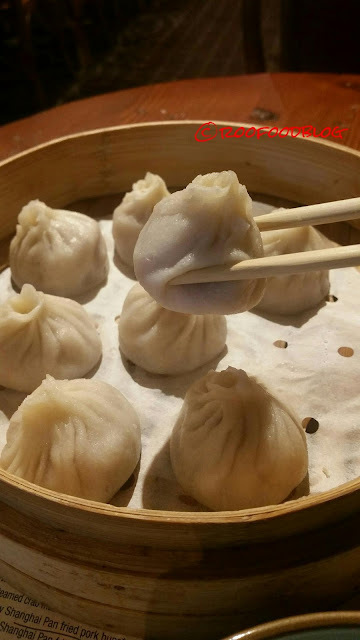 Watch out as you bite into these as the pockets are full of steaming hot soup! My second visit finds me sitting at the same table as the first visit. I decide to try something I hadn't had before. The drunken chicken. Again, this is served cold (the cold items are listed separately to the hot dumplings). 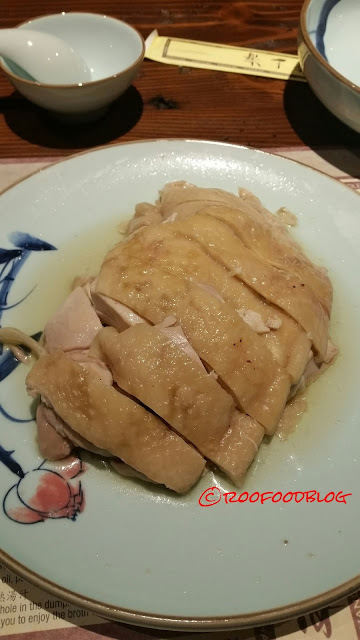 The chicken is cooked/soaked in Shaoxing wine and once steamed it is silky and soft with a distinct liquor flavoured meat. 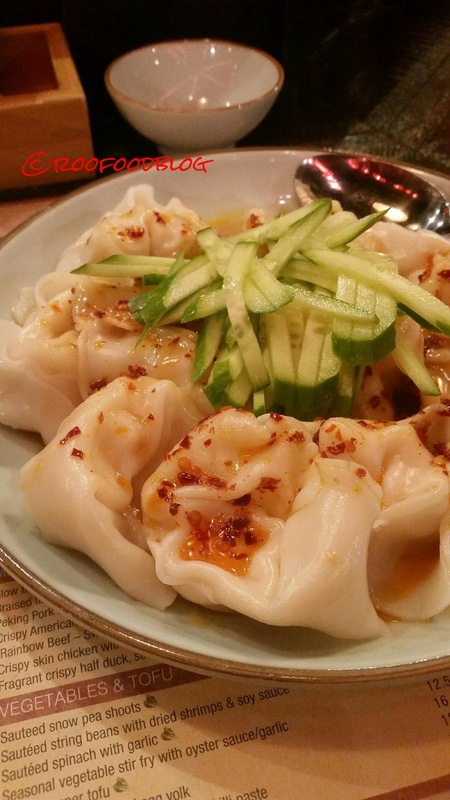 A serve of steaming Pork and Chive dumplings are also up. The dough is springy and still has a bit of bite to them. The pork filling is juicy. 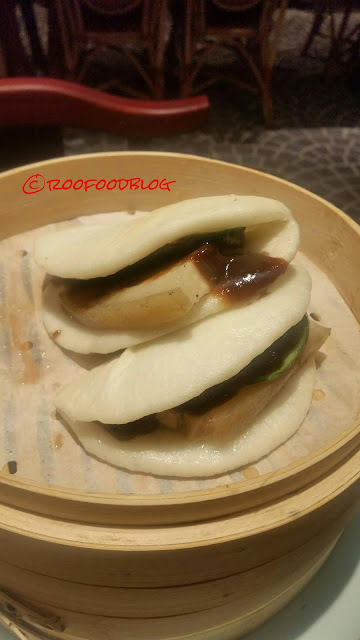 The pork belly steamed buns were not my favourite. The fat on the pork was to 'fatty' and the pork was bland. The sauce on them was very strong and the buns were very doughy and not fluffy. Not sure what I was expecting but I didn't enjoy these. Each to their own though. On a third visit I was seeking something comforting and homely. 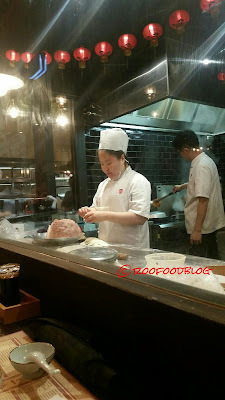 I was seated at the bench bar around the window looking into the dumpling kitchen. 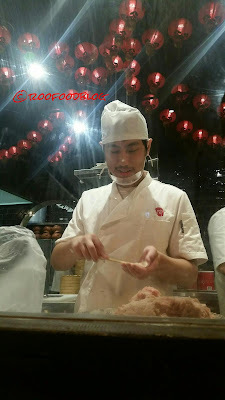 Here you can watch the cooks wrapping and filling dumplings and watching the stacks of bamboo steamers steaming! 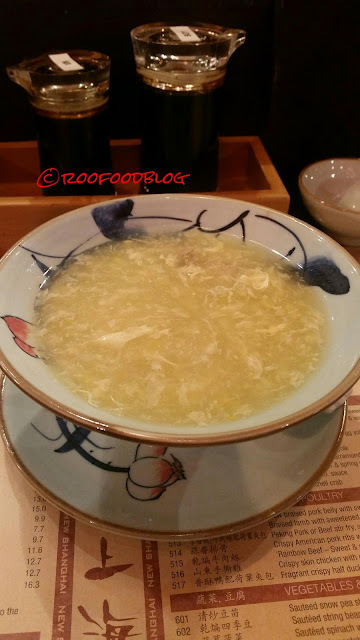 I had to have a simple bowl of Sweet corn chicken soup. For me this is pure comfort! The prawn wontons with chilli oil, peanut and sesame sauce were mediocre. I was hoping these would be amazing, but the dough was still on the raw side. not cooked through and was very 'al dente'. On my latest visit I decided to try the New Shanghai Crab Meat Xiao Long Bao. These are good. 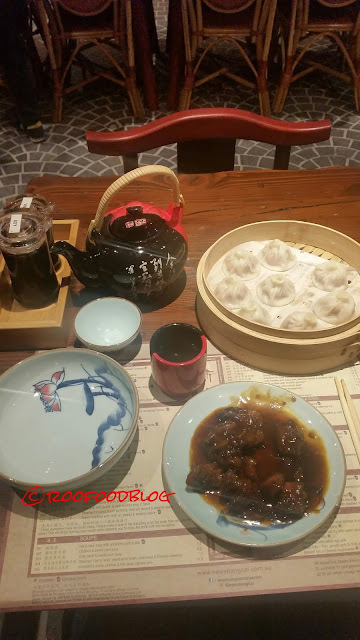 New Shanghai is a nice restaurant for a meal. It is a great spot for lunchtime but you may need to queue for a bit. 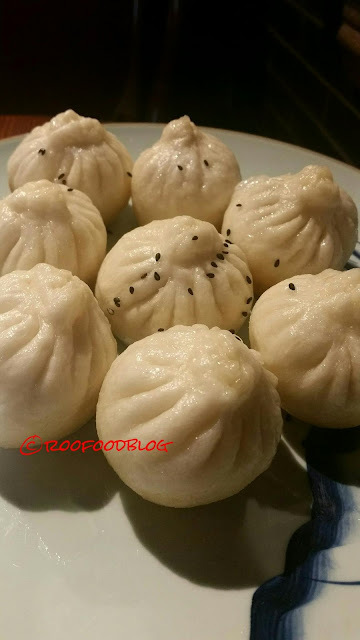 Although I have enjoyed most of my dumplings, they can be a bit hit and miss and unfortunately I found the service very slow on all visits but if you choose the right dumplings it can be a great spot. I know I'll be back for those pan fried dumplings.